I am thrilled to announce that we that I will be taking our incredibly successful podcast “The Treasury Career Corner” on TOUR! 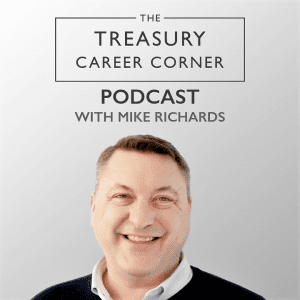 Launched in October 2018, ‘The Treasury Career Corner’ is a weekly podcast where I interview Treasury professionals from across the globe about their treasury careers. I talk to them about their roles, how they built their careers, where they are now and where they see both themselves and the treasury profession developing in the future. Career highlights and low lights? Where they got their big break? What they see as key to their success? Where do their careers go from here? What do they see as the future of the Treasury profession? 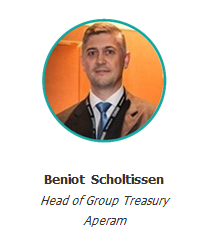 Treasury professionals are key to the success of all corporates, they look after the money and manage the risks of companies on a global scale. When I launched the show, I simply wanted to highlight the work that treasury professionals do and help the audience understand that each of them has taken a different path to achieve success with their treasury career. I have been talking to treasurers for the past 20 years – each of them has a different story, a unique way of working, a different approach but they are all successful in their own ways. I wanted to give them a platform where they could share their stories of career success. The launch show started with 72 downloads on Day 1 and since then we have grown to over 4,500 unique downloads over the 37 shows released so far and our audience continues to grow. 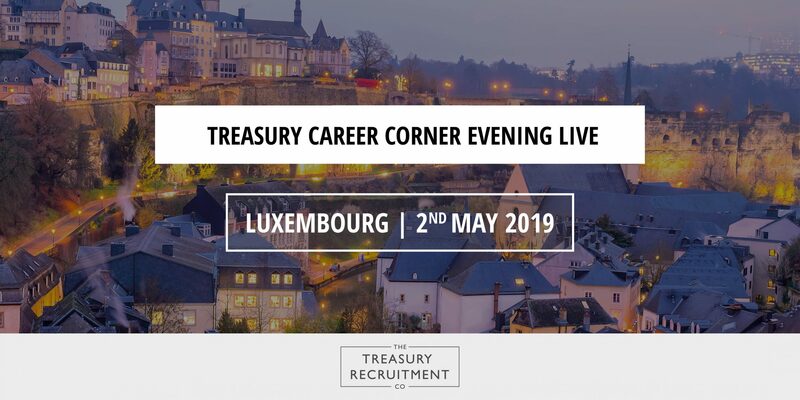 Throughout 2019 we will be taking the ‘The Treasury Career Corner” on tour! Next up on our tour, we’re bringing the LIVE event to Luxembourg on Thursday 2nd May 2019. In this LIVE version of the podcast Mike Richards hosts a fireside relaxed chat style session where he interviews three leading Treasury professionals about how they achieved their career success, the mistakes they made along the way, what you can do to avoid them, and we talk about where they see the treasury profession going to next. At the event, guests get to hear about the career highs and lows for three treasury professionals and get real practical advice they can use to enhance their career prospects. What career goals/plans did they set for themselves? How important do they consider treasury qualifications to be in relation to their careers? how important do they think having a personal brand is to their treasury career? is it worth investing in a Mentor or professional career Coach? what value have they seen from developing their own professional networks? 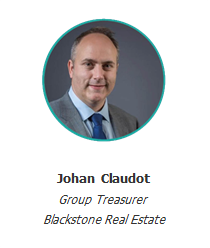 where do they see the world of corporate treasury developing in the future? 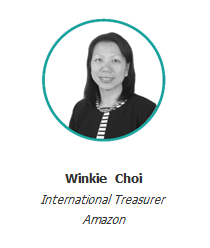 Seeing three leading Treasury professionals at the peak of their careers talk about how they achieved success is important to treasury professionals at whatever stage they are in their treasury careers. In this 2nd event, we will find out what it takes to achieve the role of Treasurer. In the future, we will also be hoping to run a “Women in Treasury” panel and Future Treasury Leaders event too! If you want to attend one of those evenings, please let us know via the button below.